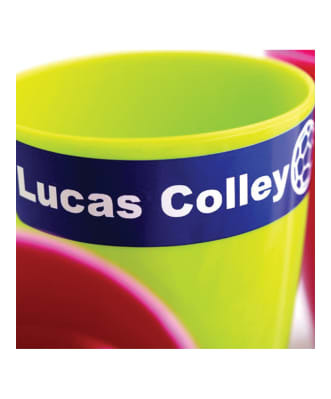 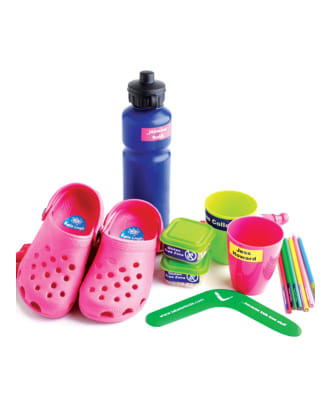 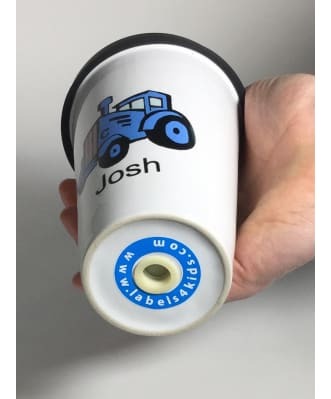 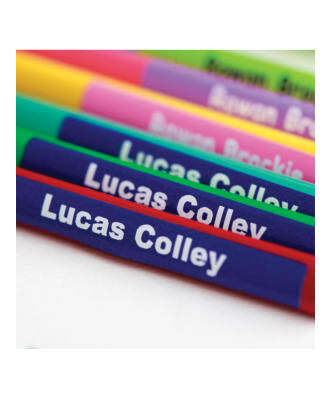 High quality name labels for kids to label all their belonging, for flat and smooth surface such as water bottles or lunch boxes. 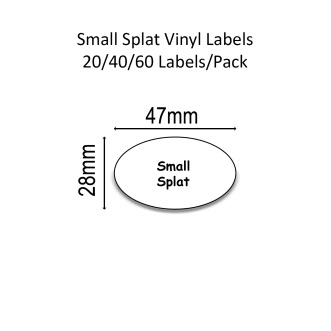 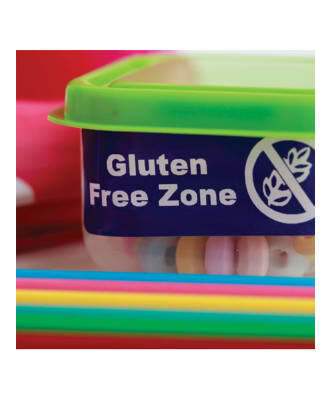 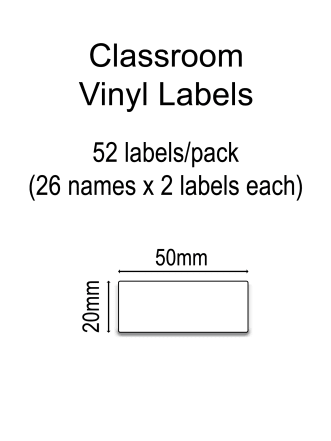 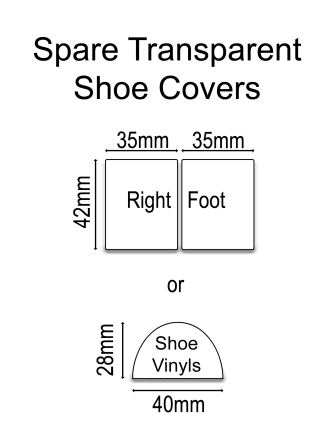 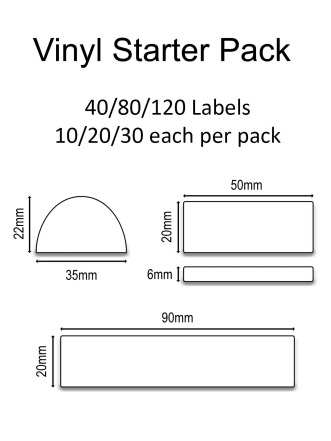 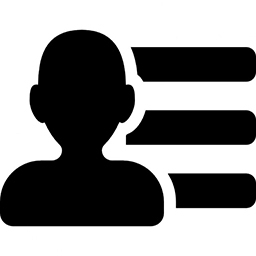 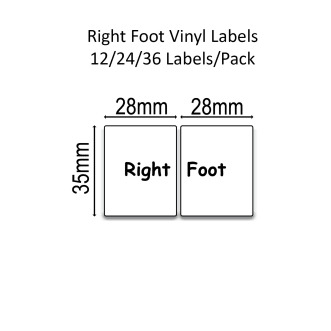 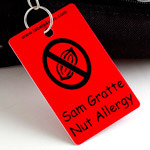 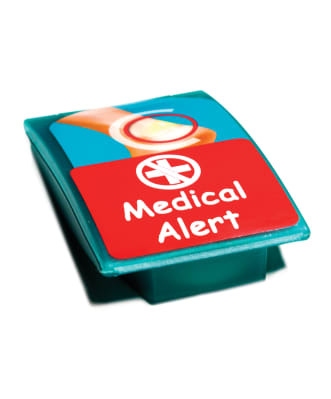 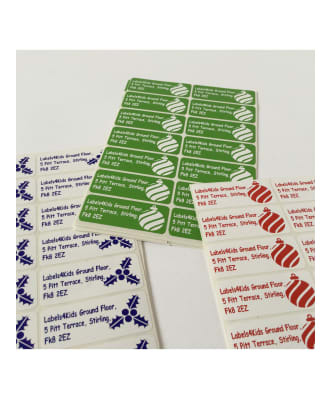 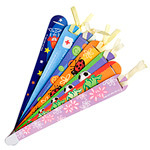 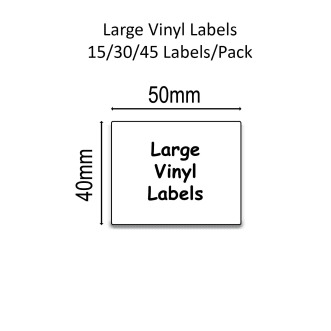 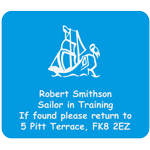 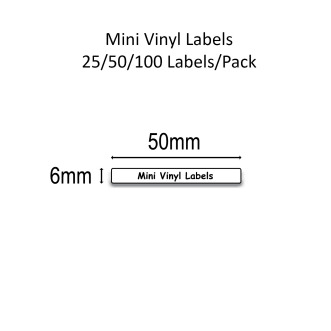 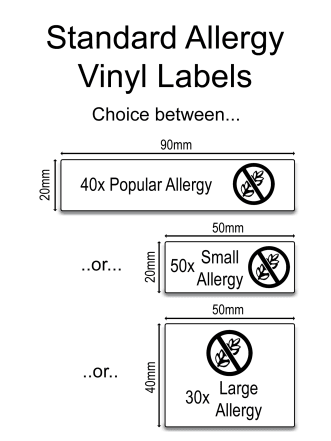 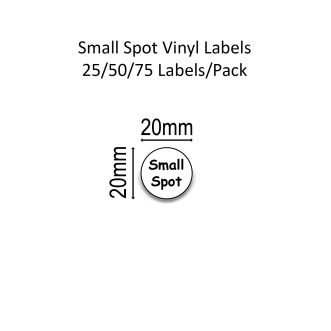 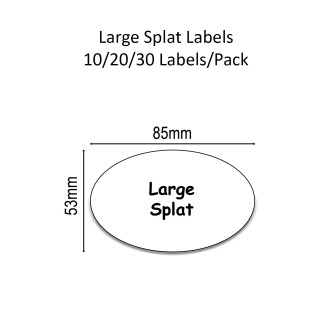 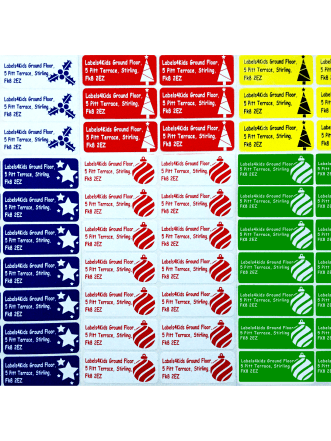 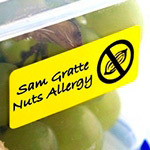 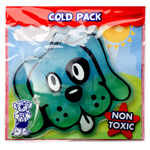 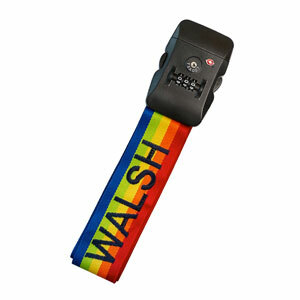 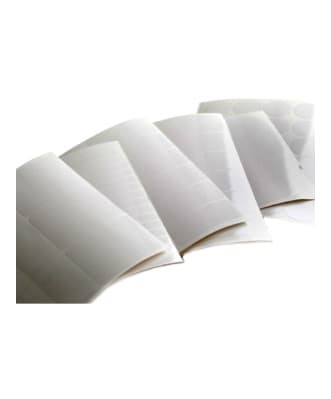 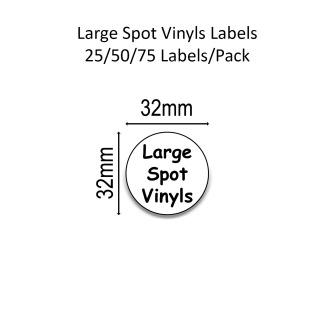 Many colours and images available for your labels. 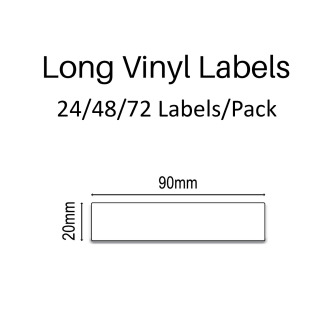 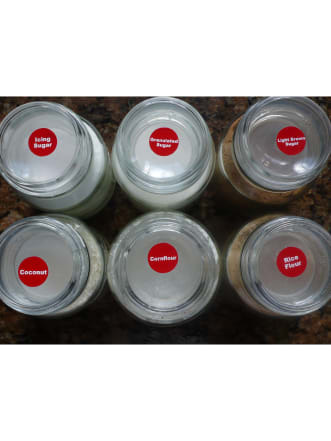 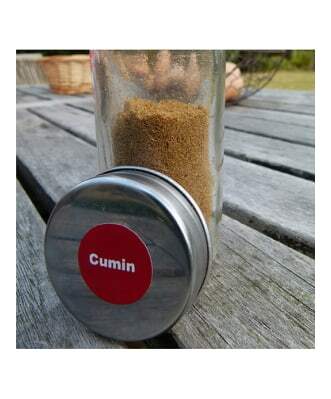 These name labels labelled are waterproof. 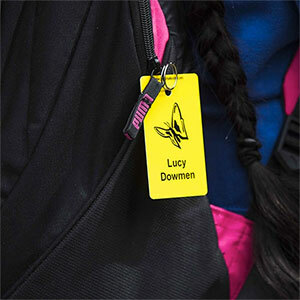 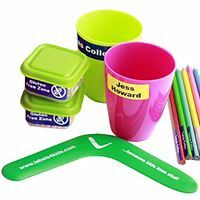 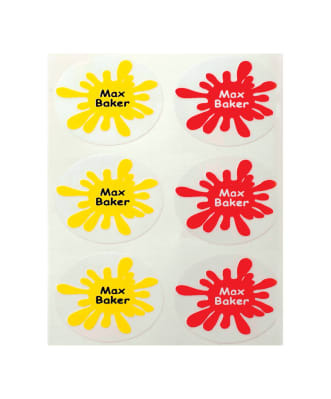 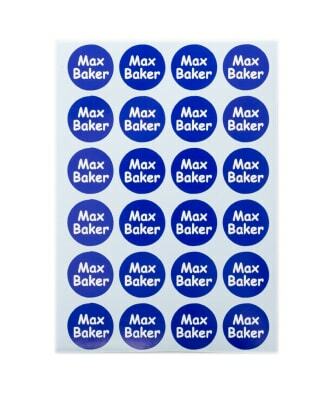 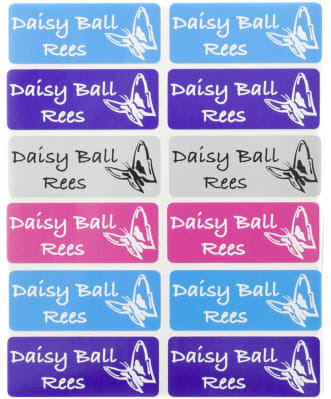 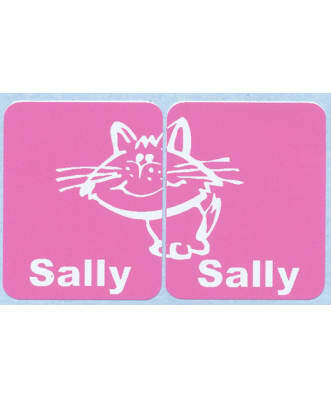 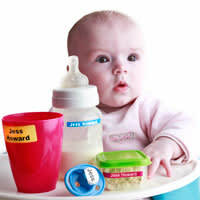 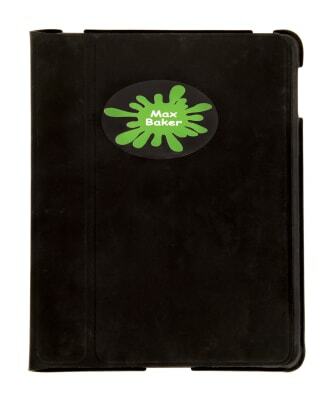 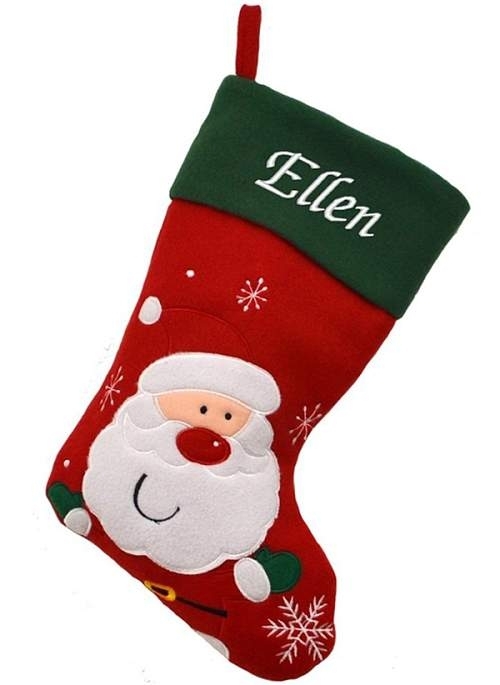 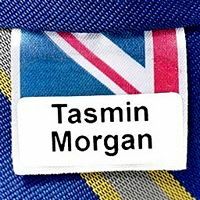 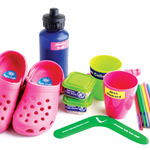 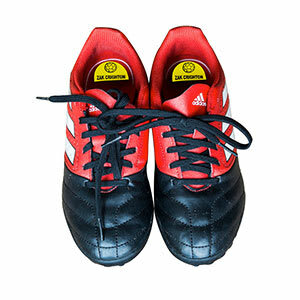 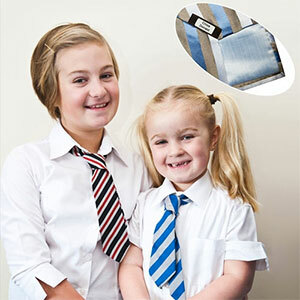 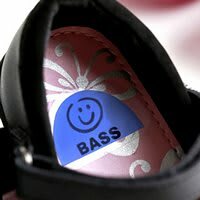 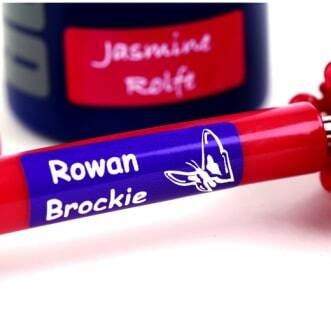 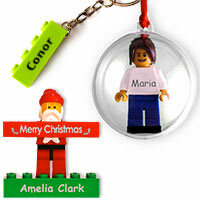 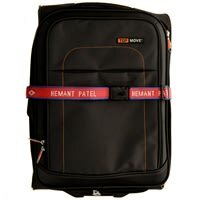 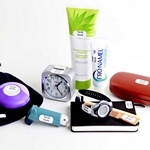 Personalised name stickers for kids' belongings. 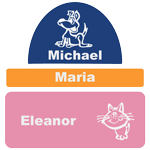 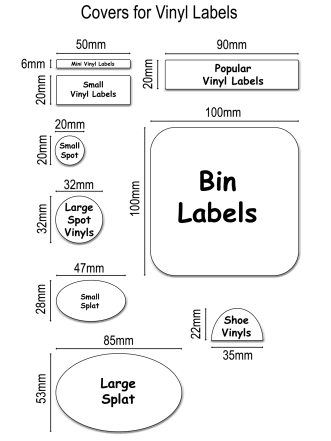 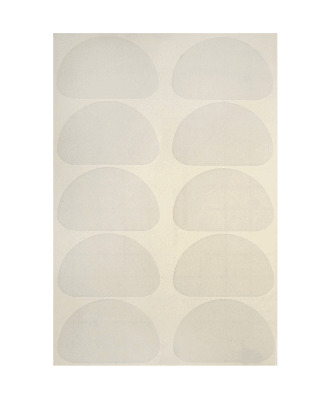 A great and easy solution to label your kids' belonging with these fantastic stickers. 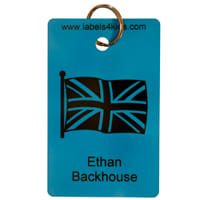 Made in the UK and fast delivery.